Artificial intelligence can significantly improve people’s lives and bring major benefits to our society and economy through better healthcare, more efficient public administration, safer transport, a more competitive industry and sustainable farming. What is the role of AI in the European startup landscape? As revealed in MMC’s report on the state of AI in 2019, Europe is home to 1,600 Artificial Intelligence startups. AI entrepreneurship is becoming mainstream, as one in 12 new startups put AI at the heart of their value proposition. In the context of transforming healthcare, broadening access to goods and services, and increasing industrial and agricultural productivity, advances in AI technology are creating new possibilities. 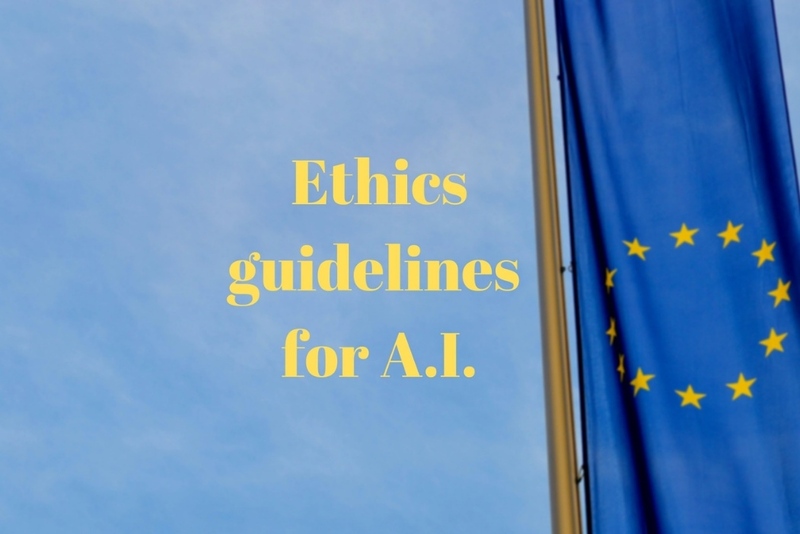 Why did the EU release ethics guidelines for future AI development? According to the European Commission’s AI Guidelines, AI systems need to be human-centric, resting on a commitment to their use in the service of humanity and the common good, with the goal of improving human welfare and freedom. While offering great opportunities, AI systems also give rise to certain risks that must be handled appropriately and proportionately. We now have an important window of opportunity to shape their development. In a context of rapid technological change, it is essential that trust remains the bedrock of societies, communities, economies and sustainable development. 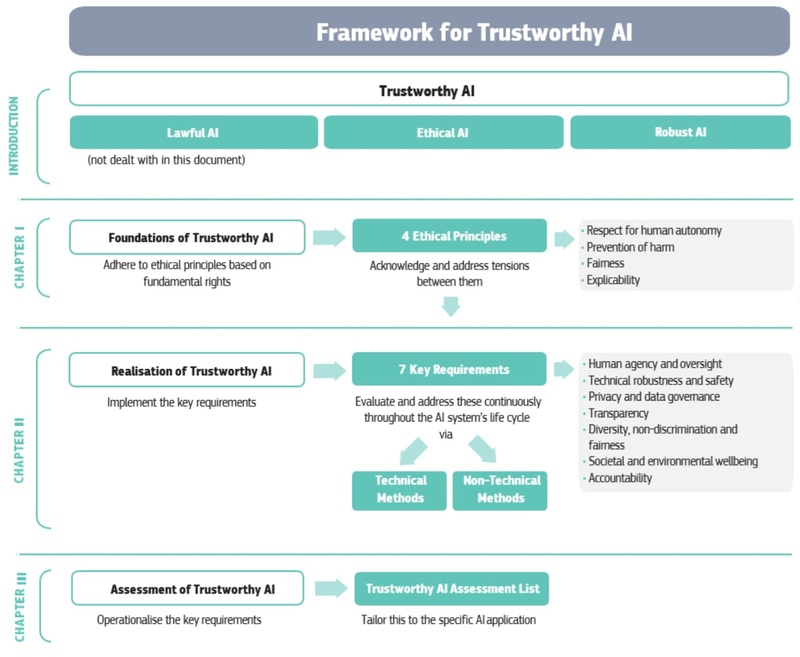 Therefore, The European Commission identifies Trustworthy AI as a foundational ambition, since human beings and communities will only be able to have confidence in the technology’s development and its applications when a clear and comprehensive framework for achieving its trustworthiness is in place. "The ethical dimension of AI is not a luxury feature or an add-on," said Andrus Ansip, EU vice-president for the digital single market, in a press release Monday. "It is only with trust that our society can fully benefit from technologies." What are the key requirements for ethical AI? 3. it should be robust, both from a technical and social perspective, since, even with good intentions, AI systems can cause unintentional harm.